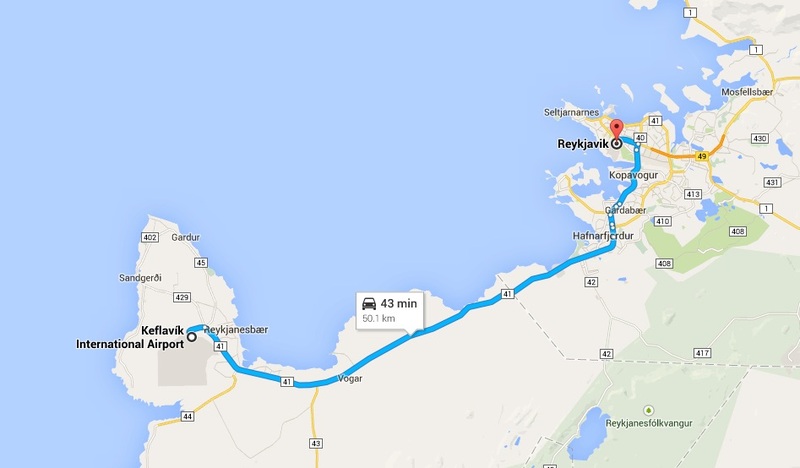 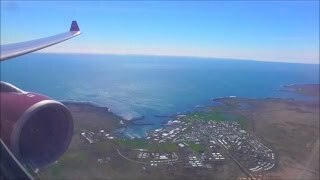 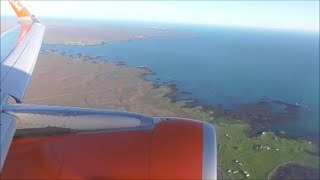 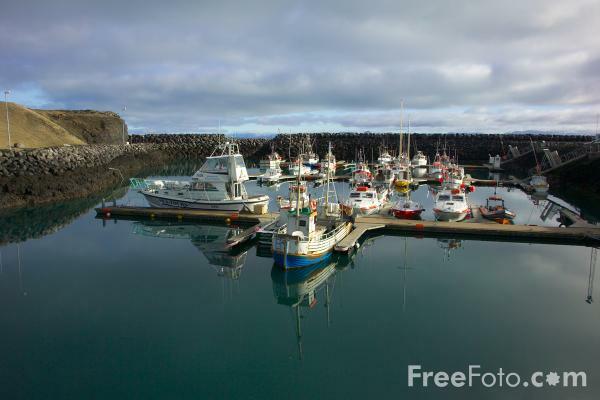 Keflavík (pronounced [ˈcʰɛplaˌviːk], meaning Driftwood Bay) is a town in the Reykjanes region in southwest Iceland. 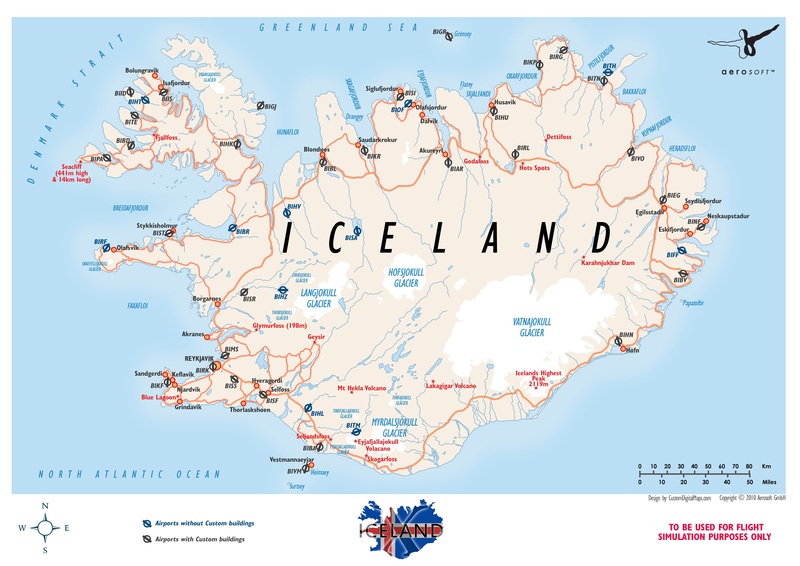 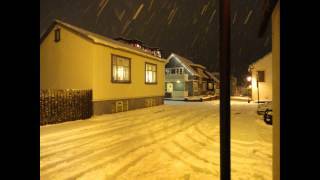 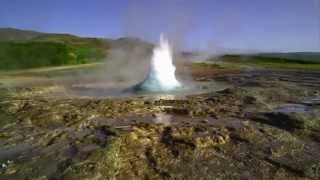 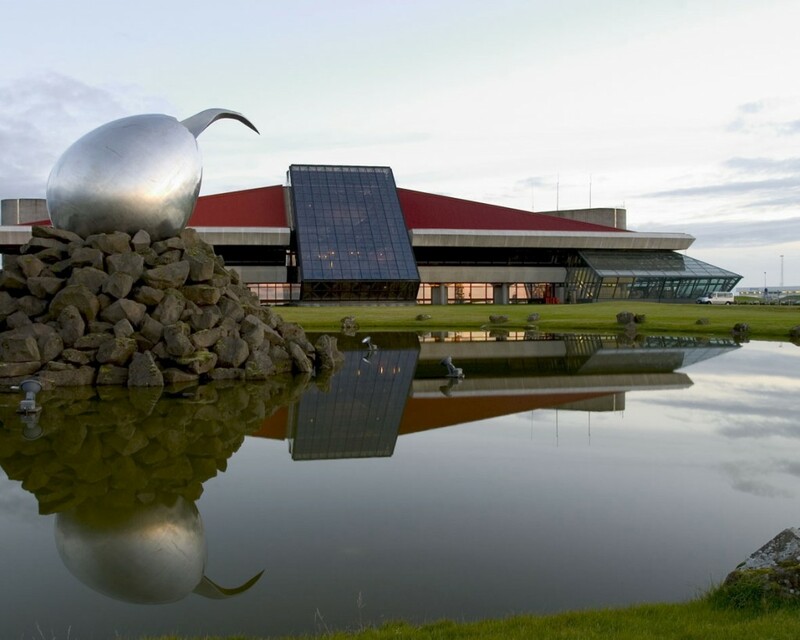 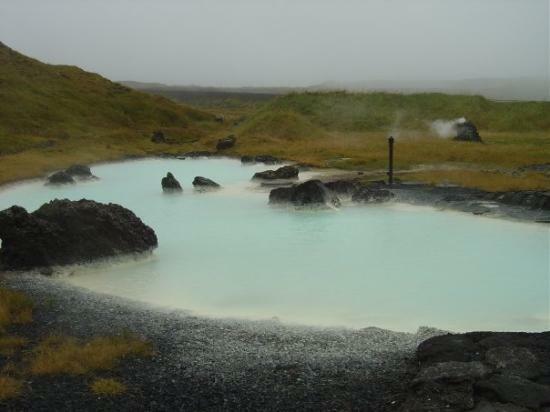 Keflavik Iceland Hotels in map. 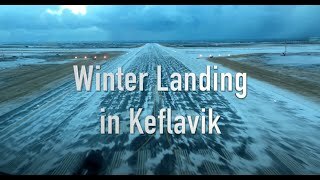 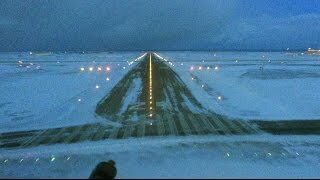 Weather for Keflavik Iceland with a 5 to 10 day forecast.